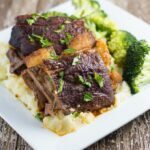 Slow Cooker Beef Rib are a great meal to serve your guests. The flavour is amazing and they are so easy to make. Your guests will seriously be impressed! What can I say!! 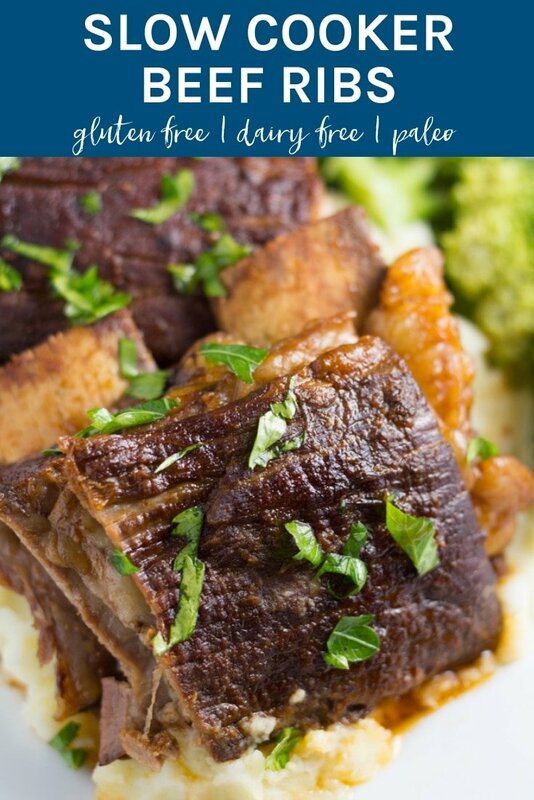 They are one of my favourite slow cooker meals. The meat just falls off the bones and the flavours are simply amazing. There is a little bit of prep involved before you slow cook them, but it is so worth it. 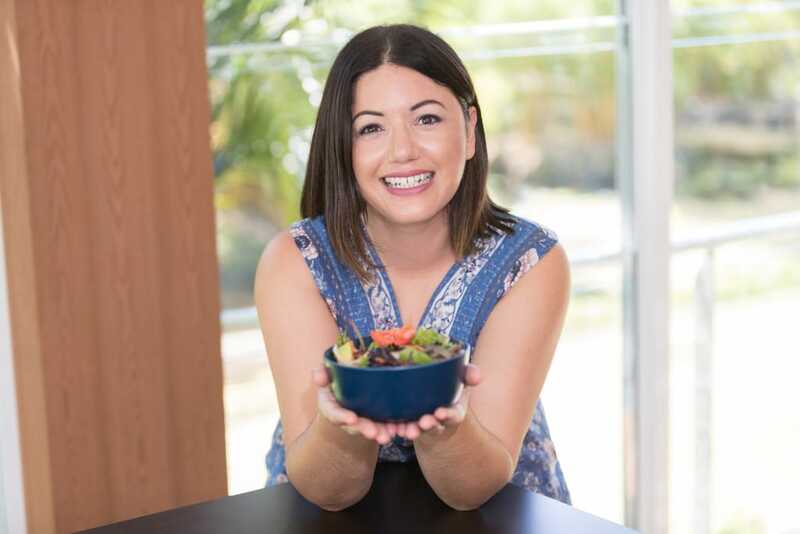 If you are after some other slow cooker classics to make, you should totally check out my Lamb Shanks and Osso Bucco. 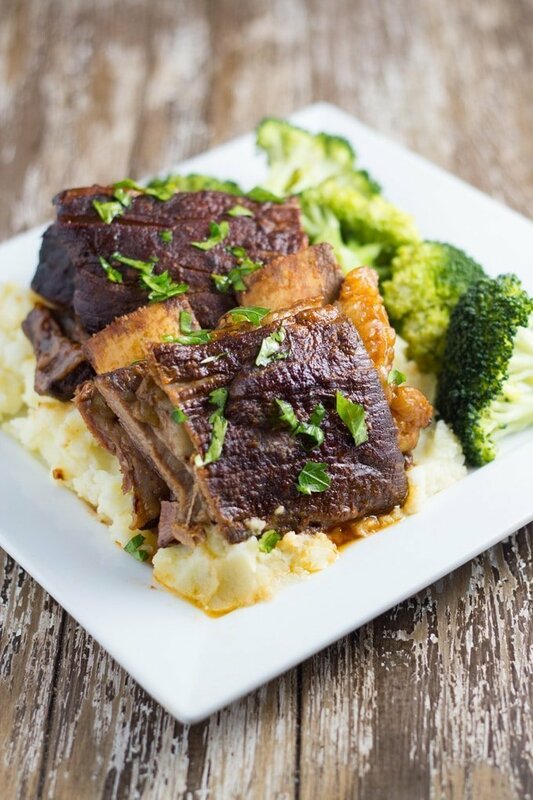 Slow Cooker Beef Ribs are a great meal to serve your guests. The flavour is amazing and they are so easy to make. Your guests will seriously be impressed! Melt the coconut oil in a large fry pan on medium high heat. Add the ribs and cook for 4-5 minutes each side or until browned. Remove from the fry pan and place in the slow cooker. Pour the beef stock over the ribs. Cook on low heat for 7-9 hours until the meat is falling off the bone. 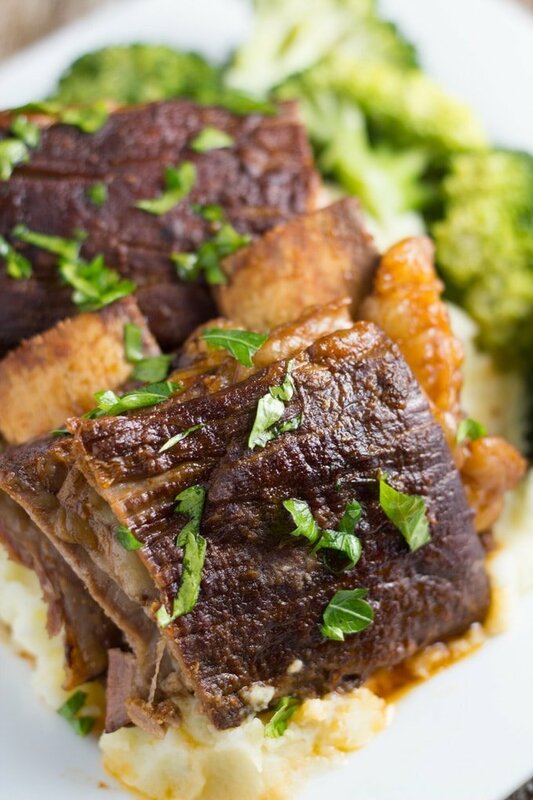 To serve: drizzle the sauce over the ribs and serve with your favourite greens and potato (or sweet potato) mash.